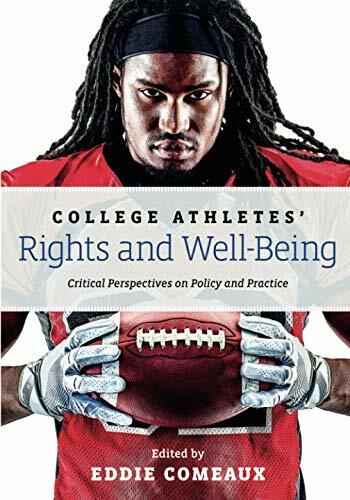 "Examining the major policy issues that are virtually ripping big-time college sports apart, this book addresses incredibly challenging topics in a way that will stimulate debate." "With ongoing legal action and mounting social activism challenging the current NCAA model of college sport in the US, the release of this volume could hardly be more timely. Comeaux brings together contributions from leading scholars and professionals to examine college sports policy and practice from historical, legal, financial, labor, and academic perspectives... an excellent resource for auxiliary reading in any course that studies the sociological or cultural impacts of college sport in the US."